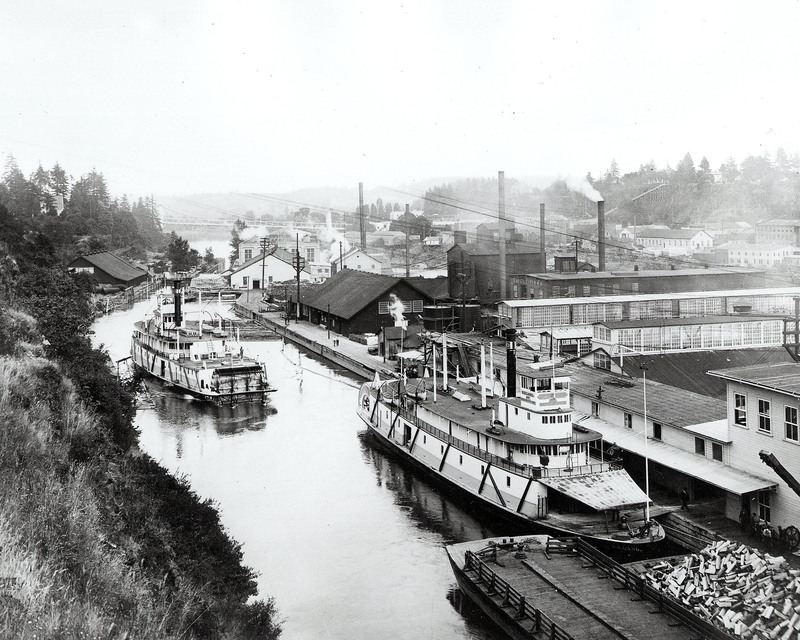 Oregon City and Willamette Falls in 1888. Photo by U.S. Corps of Engineers collection.